North Boise is rich in history, showcasing some of the most historic residences in Boise. Charming bungalows and mansions alike can be found throughout the North End and iconic Harrison Boulevard, a magnificent boulevard with nearly one mile of landscaped medians, all lined with gorgeous flowing pear trees. 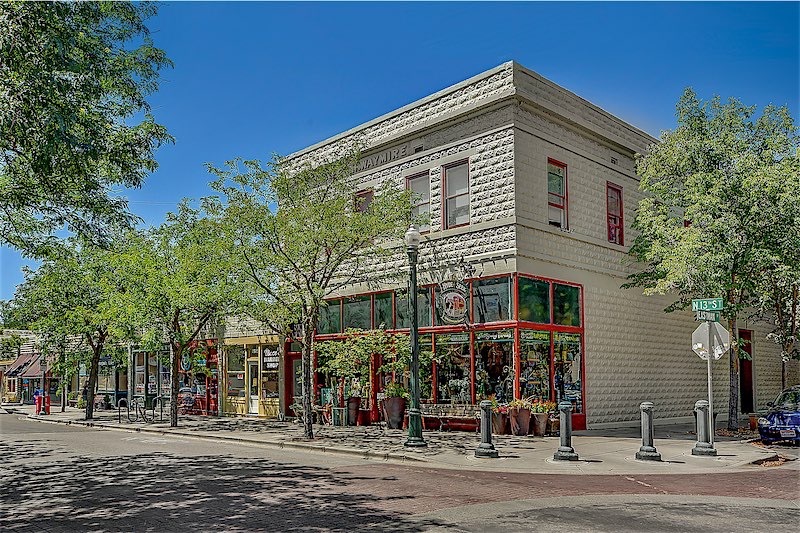 The historic Hyde Park commercial district offers a fun vibe with a variety of restaurant/grills, coffee shops, bike shops and small retail boutiques. Hyde Park also serves as the unofficial hub for après mountain biking and hiking relaxation after exploring over 200 miles of trails on Boise’s nationally acclaimed Ridge to Rivers trail system. Combined with 11 neighborhood public parks, high walkability and close proximity to downtown, it is no surprise why Boise’s North End remains wildly popular. North End home values have experienced explosive growth during the past 25 years, with current home prices ranging from $300,000 to $2 million.